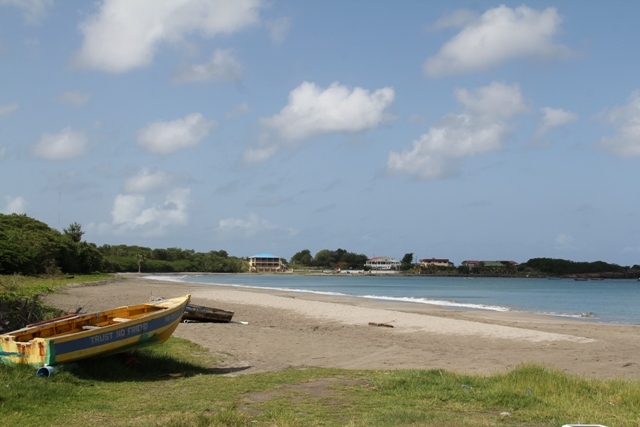 NIA CHARLESTOWN NEVIS (August 14, 2015) — The Ministry of Tourism on Nevis is encouraging beach goers, divers and other beach users to use beaches along the Caribbean Sea coastline of the island which has not been affected by the Sargassum seaweed that continues to affect beaches on the island’s Atlantic coastline. 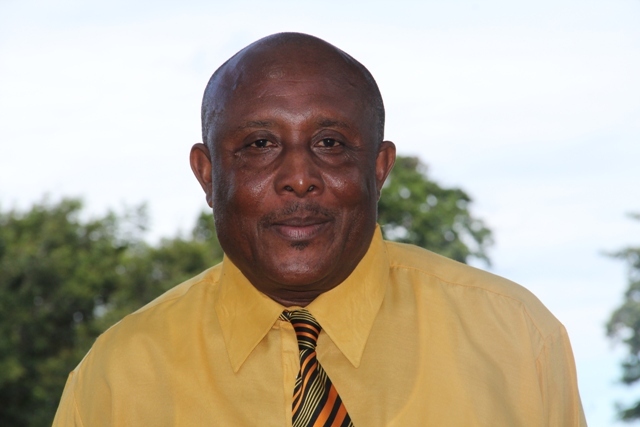 In a statement from the Ministry dated August 14, 2015, Permanent Secretary Carl Williams said there was little or no invasion of Sargassum on the beaches extending from Gallows Bay to Oualie and as such those beaches and others in-between: Pinney’s Beach, Paradise Beach, Cotton Ground Bay, Cades Bay continue to enjoy clear tranquil blue waters which the island affords. The seaweed began affecting the Atlantic coast late in 2014 in small quantities but began accumulating significantly on the affected beaches by the summer of 2015. 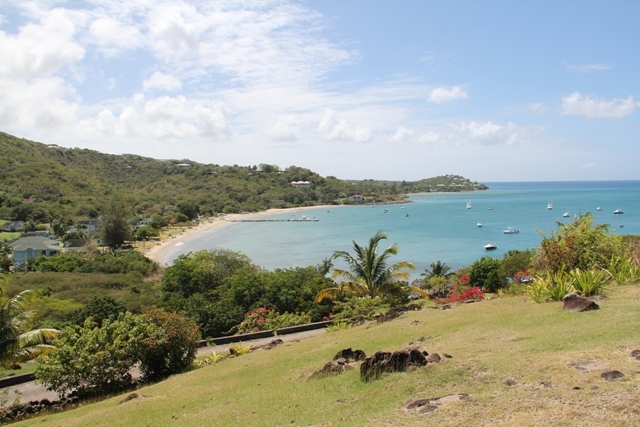 According to the Ministry, the Caribbean Tourism Organization (CTO) states that Sargassum is a natural occurrence believed to originate from the Sargasso Sea. It is a two million-square-mile body of warm water located in the north Atlantic near Bermuda. 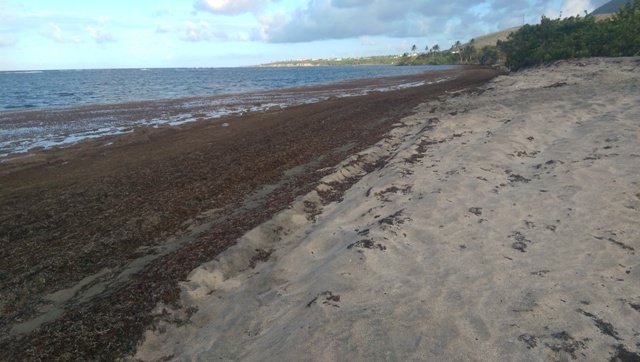 The CTO said however, some scientists believe the current influx was brought into the Eastern Caribbean through the North Brazil Current and because it thrives in warm, nutrient-rich water and therefore the Sargassum simply spreads throughout the region.